is one of the primary tonic herbs and one of the most widely used herbs in the world. 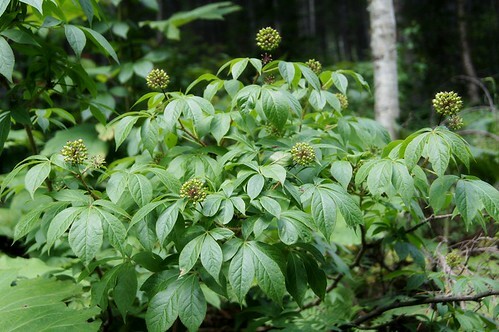 Siberian ginseng has an impressive range of health benefits. Unlike many herbs with a medicinal use, it is more useful for maintaining good health rather than treating ill health. Deciduous shrub growing to 2m.